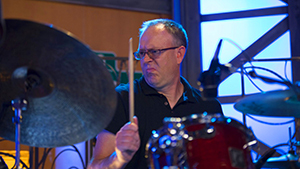 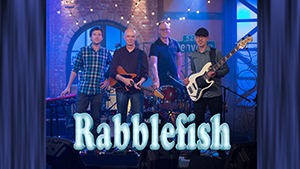 Rabblefish plays a vibrant mix of jazz, funk, rock and blues — original compositions, with a heavy emphasis on groove. 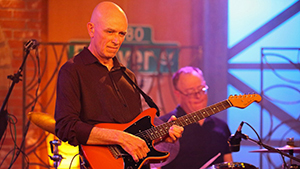 Guitarist/composer Chris Malley leads the band, which features a rotating lineup of Colorado&apos;s finest musicians. 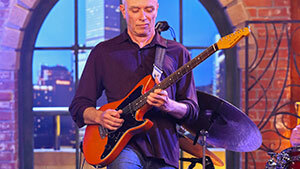 Rabblefish performs as a quartet or trio, led by guitarist Chris Malley. 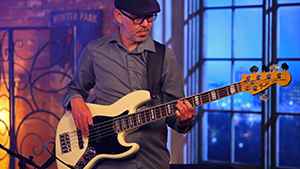 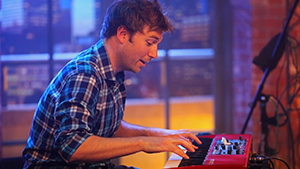 The following musicians have performed with Rabblefish.